Solving Homelessness in Milwaukee with Housing First? 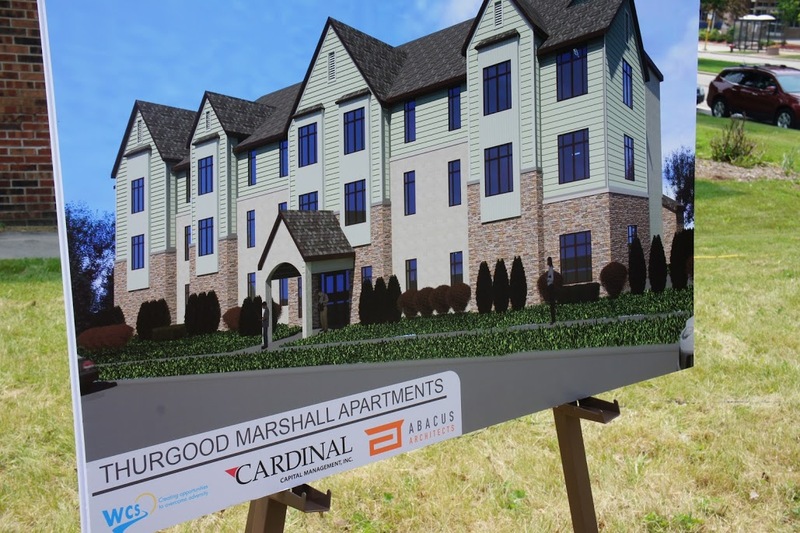 Solving the Homeless Problem in Milwaukee with the Housing First Model at the new Thurgood Marshall Apartments is the subject of this episode of Building Wisconsin. Host Stuart Keith meets up with Mark Klann from Cardinal Capital Management and Daniela Imig from Wisconsin Community Services to learn about this new Harm Reduction project for Milwaukee County.